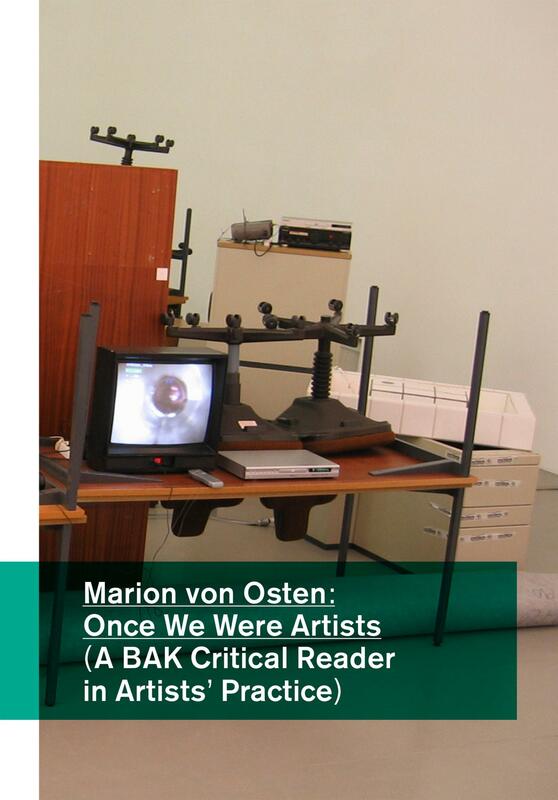 On Saturday 24 June 2017 BAK, basis voor actuele kunst, Utrecht organizes the symposium “Once We Were Artists” to launch the publication Marion von Osten: Once We Were Artists (A BAK Critical Reader in Artists’ Practice), published by BAK, Utrecht and Valiz, Amsterdam and edited by Maria Hlavajova and Tom Holert. 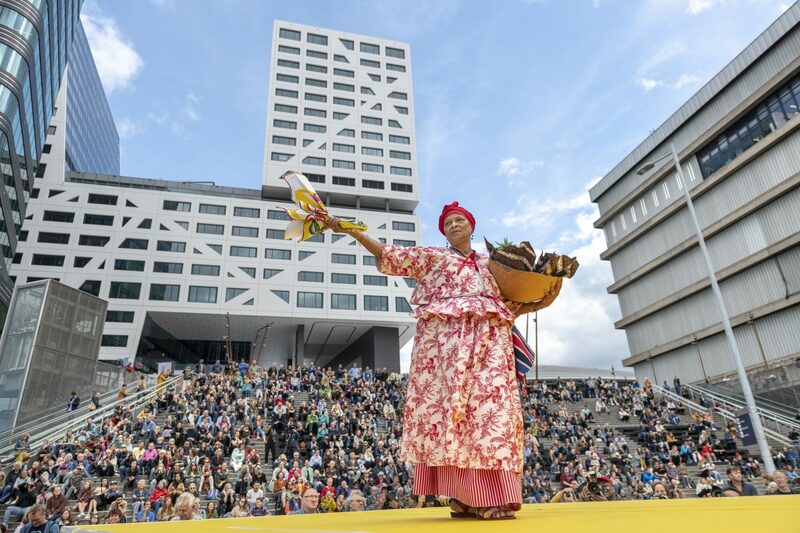 The symposium takes place from 10.30 till 18.00 hrs in the Tuinzaal of the Centraal Museum, Utrecht (Nicolaasdwarsstraat 14). 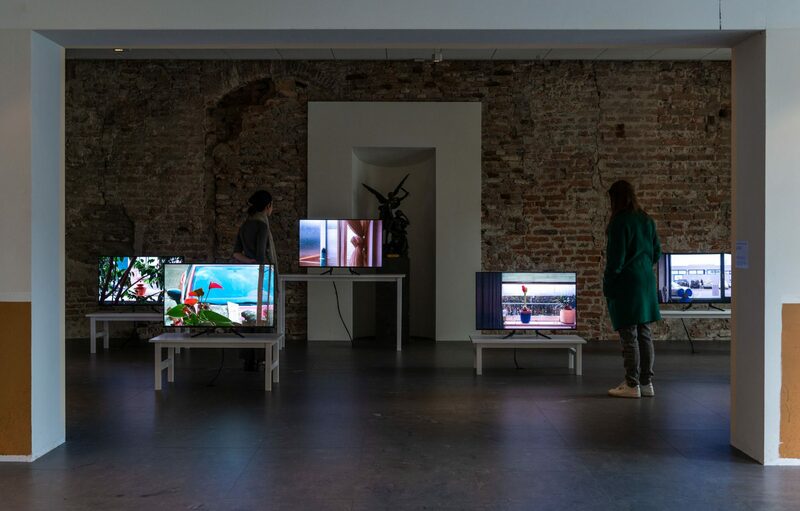 Recognizing the rapidly changing predicaments of political, economic, cultural, and environmental conditions today, the symposium addresses the shifting nature of artistic practices that lay claim to the public sphere and political space. It discusses a collaborative, process-oriented ethos that revolves around issues of feminism, migration, education, and (post)coloniality as a resource for the contemporary. The symposium approaches these topics from two interrelated perspectives. One line of inquiry asks: What do we have in common? The contributors discuss the changing role of the artist as initiator, instigator, organizer, and collaborator in long-term aesthetico-political endeavors with other societal members, taking into consideration the conditions of precarity, class recomposition, global migration, and shared concerns and struggles. Secondly, the notion of organizing difference is examined through current instituting practices of artistic transversal spaces and micro-organizations that are different from artist-run spaces or art collectives and which create platforms of solidarity and of being together otherwise in and out the art world. 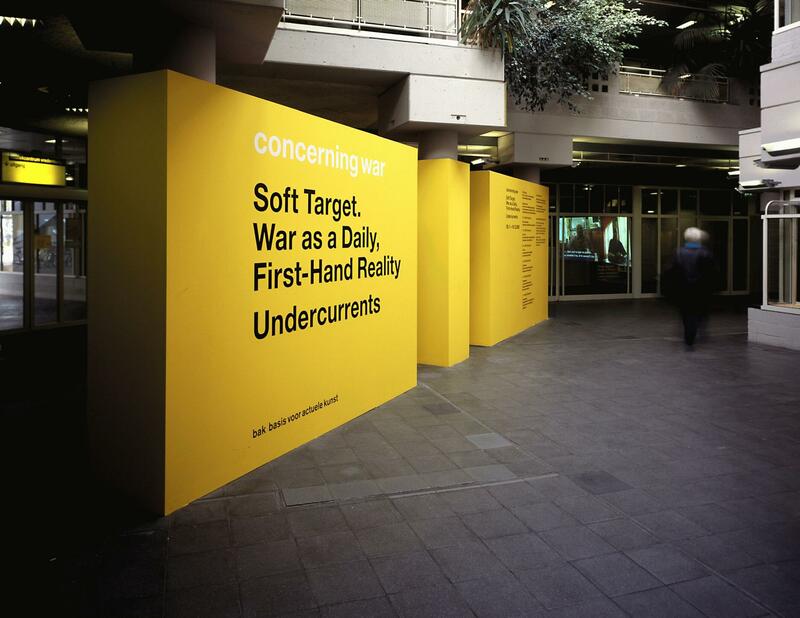 Contributors include E. C. Feiss (writer, Berkeley), Tom Holert (art historian, curator, and writer, Berlin), Sven Lütticken (writer and curator, Utrecht), Marion von Osten (cultural producer, Berlin), Maria Papadimitriou (artist, Athens), farid rakun (artist, writer, editor, and teacher, member of ruangrupa, Jakarta), and Joanna Warsza (curator, Berlin). Registration for the symposium is required. Tickets include lunch and are €8 or €6 for students.